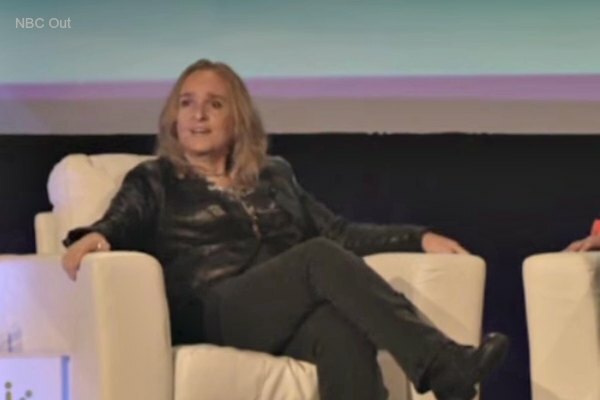 Out singer-songwriter Melissa Etheridge will headline WorldPride's Closing Ceremony in Times Square on Sunday, June 30. NYC Pride, the official host of WorldPride 2019 and Stonewall 50, made the announcement on Tuesday. A full lineup of artists will be announced next month. WorldPride organizers announced in 2015 that New York City will play host to the ambitious touring Gay Pride festival. WorldPride is being held in conjunction with the 50th anniversary of the Stonewall Uprising, the 1969 riots credited with sparking the modern LGBT rights movement. Previous host cities have included Madrid, Rome, Jerusalem, London and Toronto. New York City is the first U.S. city to host WorldPride. This year's theme is “Millions of Moments of Pride.” Events are planned for the entire month of June.